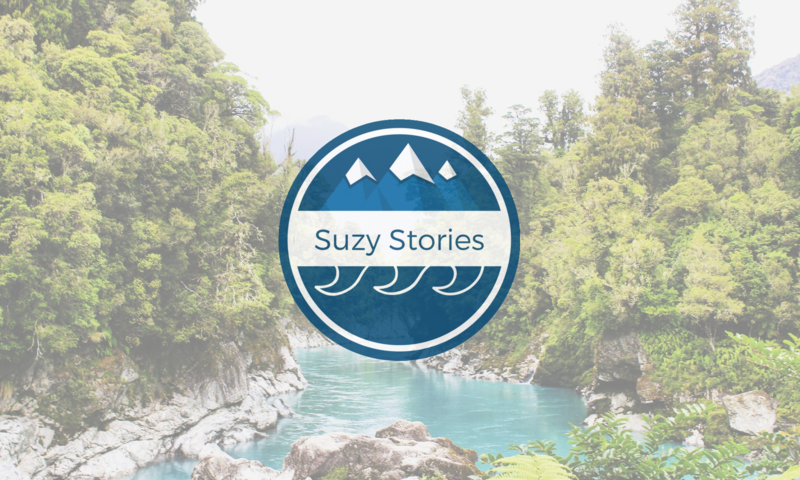 Suzy Stories – Exploring the world one story at a time. Any trip away is met with a panic about taking your most treasured items away from their home, and I’m sure I’m not the only one to get paranoid about whether you’ll be the unlucky story of that person who’s luggage went missing, or whose belongings were stolen, lost, or left behind. While there is a certain amount of chance involved in these situations, I found a few preventative measures helped to put my mind at ease, and at least when I did eventually end up in crisis situations I felt a little better equipped to handle it! The beautiful district of Canterbury is crammed full of stunning places to visit. Just a short drive from the city of Christchurch is a whole host of short walks, viewpoints, and peaceful views across the coast and landscape. Here we go from Christchurch to Akaroa on the Banks Peninsula to soak up that Kiwi countryside over a weekend break! Just getting some interior design inspo from Christianborg Palace... only joking. Kinda. 👑 But seriously, how gorgeous are these halls? I’m a sucker for have a nose around homes, so of course it’s even better when it’s a literal palace! 🏛 Here are just a few of my favourite rooms inside - I got so lucky with the gorgeous light flooding through enormous windows and creating the most magical atmosphere! ✨ In normal life I prefer a rather more minimalist approach, but it’s fun to imagine life as royalty when the chance arises! 👸🏻 What kind of interior styles do you prefer? Enter your email address to follow this blog and receive notifications of new Suzy Stories by email. Welcome to Suzy Stories! I’m Suzy, a 24 year old Social Media Manager from London exploring the world one story at a time.